ECO-PRO Carpet Cleaning has been a leading cleaning firm in the Ottawa Area for many years. 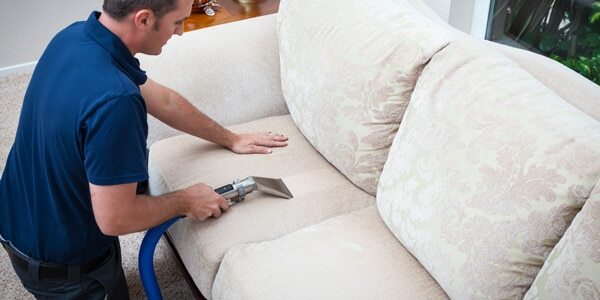 Born out of group of talented expert cleaners, we have formed the top carpet cleaning company in region. Our team of IICRC certified technicians and master textile cleaners provide the absolute best results for cleaning in your home or office. 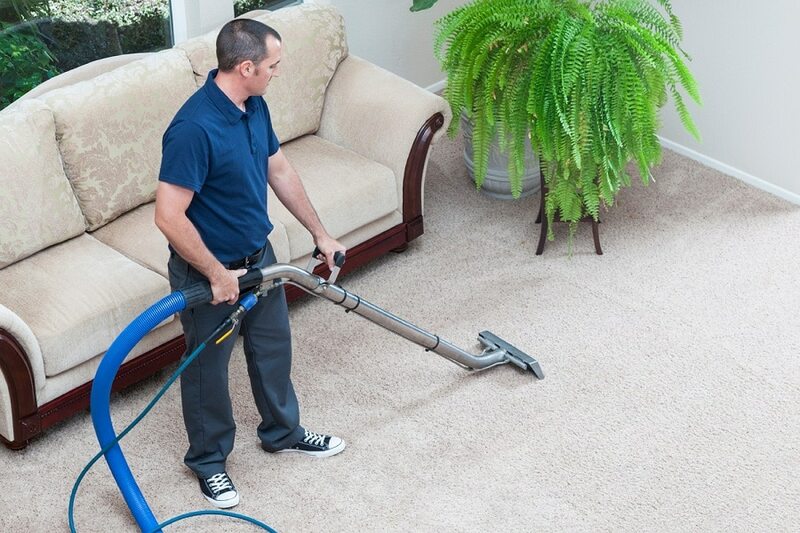 Our way of Steam cleaning your carpets uses a hybrid dual method of Steam-cleaning and encapsulation. The result is super deep cleaning, as well as a faster drying time as it is lower moisture than just steam cleaning alone. Another important note is our products are green and non-toxic so they are safe for pets, children and families. SPILLS, SPOTS, STAINS! What to do? Call ECO-PRO! Once the stains are removed and your carpets are back to beautiful again, we do recommend that you have your carpets protected with our carpet protector GREENGUARD. It is the world’s first green carpet and upholstery cleaner and it’s completely kid and pet friendly. 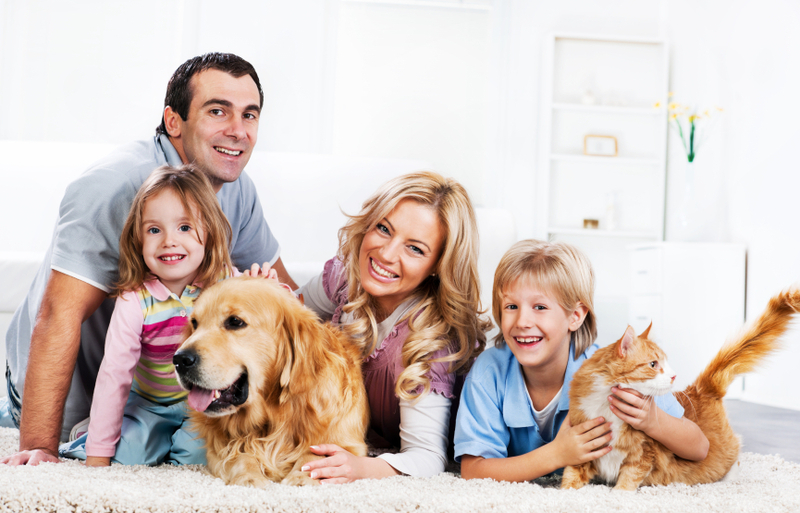 Having a beautifully clean carpet can add a sense of beauty to your home that is a joy to admire, however living in the real world with children and pets makes that not usually a realistic choice. Eco Friendly Products which are safe for the environment as well as non-toxic to children and pets. Our products are green seal approved. We use natural based deodorizers that are easy on the senses. Carpet Steam Cleaning with our 5 step process that will have your carpets looking and feeling fresh, clean and smelling great! Our method of deep cleaning removes allergens from pollen, dust, dander, dust mites, mould and more from your carpets and upholstery.